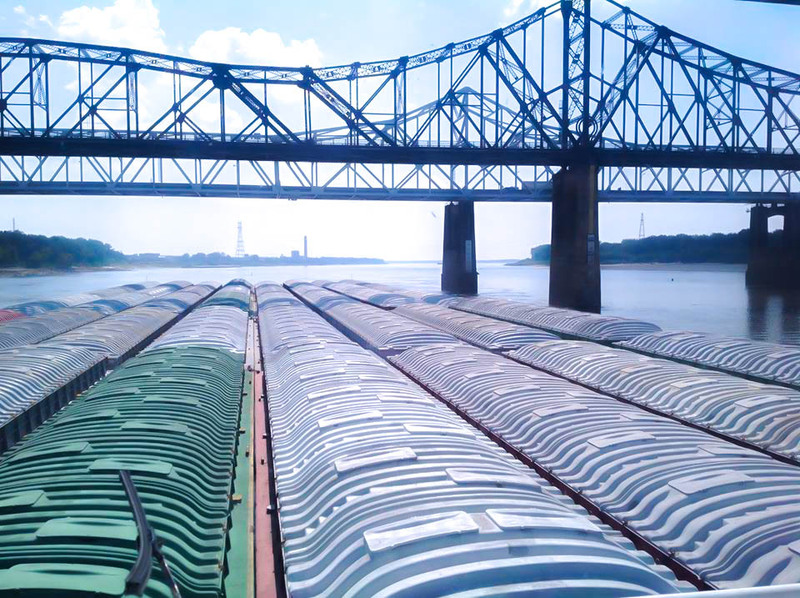 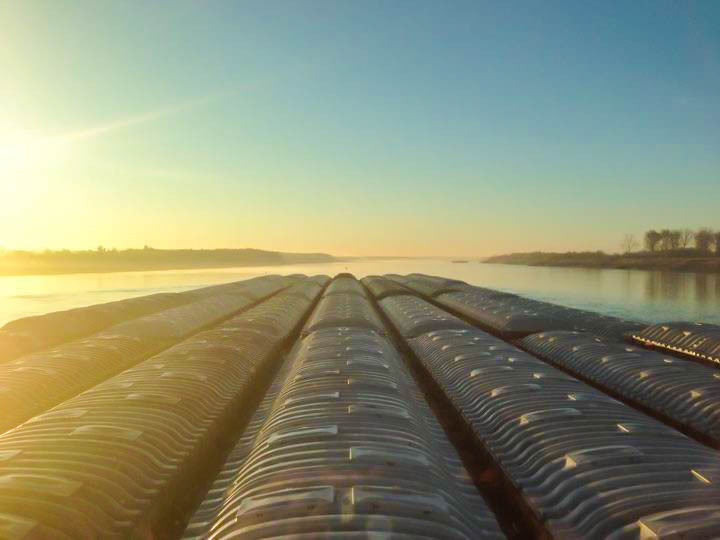 The Mississippi River is the lifeblood of the country when it comes to moving commodities. 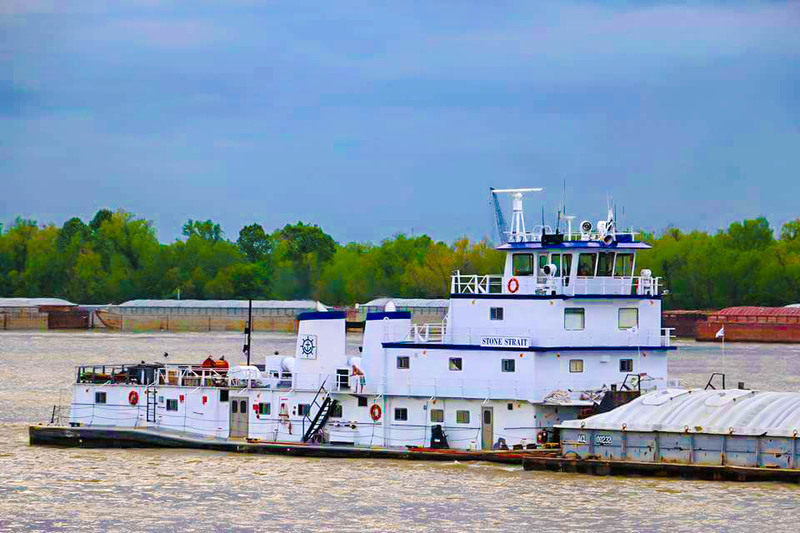 And in order to make those trips both quickly and efficiently, it is important that your engine is literally running on all cylinders. 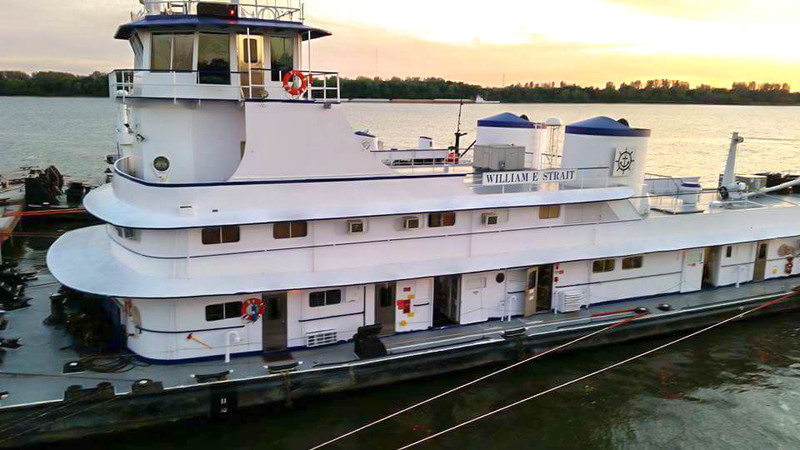 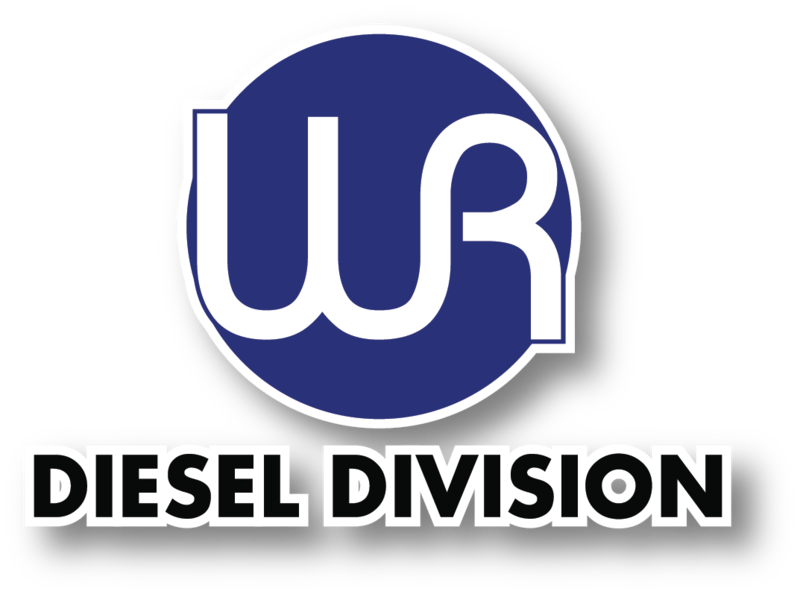 Western Rivers Diesel Division was created out of a need to ensure all of the engines on their vessels were running at the highest quality and efficiency.